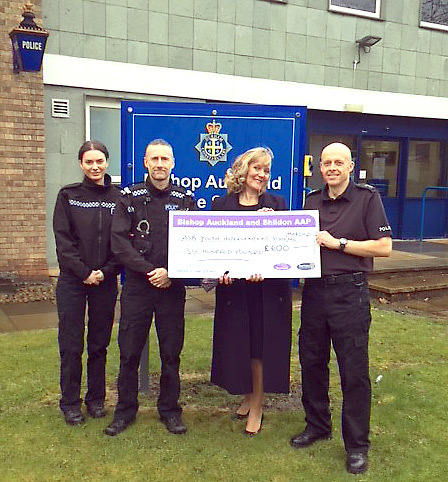 Cllr Joy Allen present a cheque for £600 to Bishop Auckland police to help reduce anti-social behaviour in the town centre. Reports of anti-social behaviour in Bishop Auckland are decreasing thanks to partnership work between the council and police. 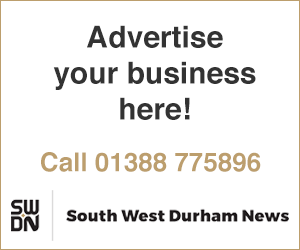 The project, which has benefitted from funding from Durham County Councillor Joy Allen through her neighbourhood budget, enables police to provide targeted activity in priority areas in the town centre. 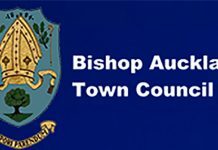 Neighbourhood budgets for the area are delivered through Bishop Auckland and Shildon AAP. Cllr Allen said: “Following concerns raised by local residents and businesses about increasing levels of anti-social behaviour, we have been working closely with the police and partners to identify problems and potential solutions. 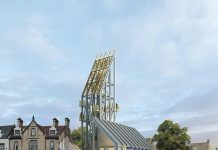 The funding is being used to provide activities, engagement and education opportunities for young people in the town. 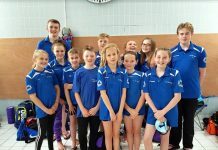 Durham Constabulary Inspector Andy Reeves said: “We are delighted to receive this funding to support the ongoing project in Bishop Auckland. It is making a real difference in diverting people away from anti-social behaviour.